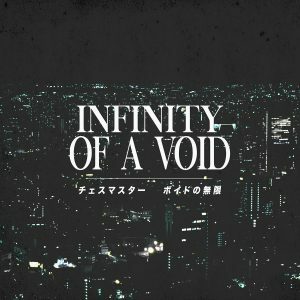 Internet Ventures is a small label that releases a new album every month or so. Most albums are original works produced for the label, and others are the Internet equivalent of crate-digging. High Rise 1989 is a new EP from LowPolyGone released this Monday. It’s a simple, unassuming five-track release of sample curation with band filters applied on all but the most middle of frequencies. Choice track is “Going Up?”. It’s available as a free digital download.